Westsail Owners Alliance - Post: "W32 - Stuart, FL - Project Boat 9.8K$"
Post: "W32 - Stuart, FL - Project Boat 9.8K$"
Boat sank in Hurricane Wilma and was refloated, cleaned and sat at anchor for 3 years without any repairs. Was our dream boat to cruise the world. Have another boat for that dream and would like to see this go to a dreamer that knows her worth for seaworthiness. Engine was drained, flushed and filled with diesel. Cannot testify as to rebuildability. 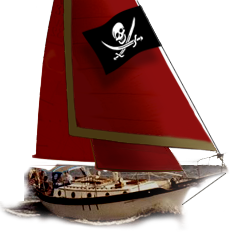 Have all sails and all standing rigging survived less one stay. Have complete set of new canvas enclosures that were removed when storm was comming. Stored on land for easy survey.